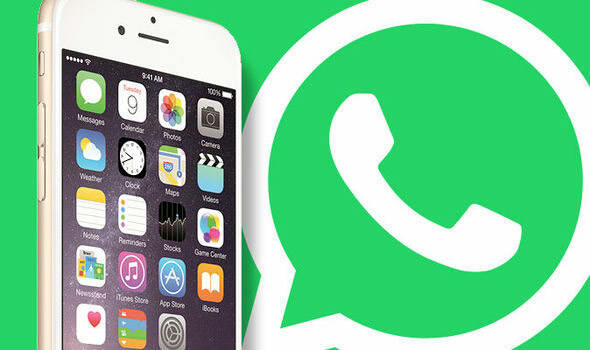 The company “oxygen software, the developer of the tools for conducting forensic investigations of mobile devices and cloud services, announced the possibility of extracting the data of WhatsApp application on smartphones, backup and cloud services. A new version of the application “oxygen Forensic Suite allows you to from your iCloud Drive data popular messenger: all correspondence and attachments. “According to recent studies, mobile app WhatsApp is the most popular in the world, and for us it is important that we can offer our customers the opportunity for the forensic retrieval of messages and other WhatsApp data, – says Sergey Sokolov, General Director of “oxygen software”, We always follow the latest trends in the field of mobile devices and applications and quickly add support for new”. 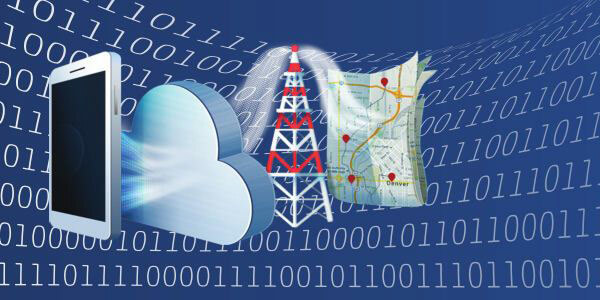 Recently users is phone calls and SMS messages, users increasingly use apps, therefore, for the further extension of the possibilities of extracting data from mobile applications has become a priority. using the latest encryption algorithms used on Android devices OC. In the new version app also added support for iOS and iTunes 9.3.2 12.4. In addition, the opportunity to extract emails from mail servers via the IMAP Protocol. Using the login and password to email you can retrieve correspondence from any mail service: Mail.Ru, Yandex, Yahoo, etc.